Beautiful 2007 Toyota 4Runnner Limited V6 4x4! 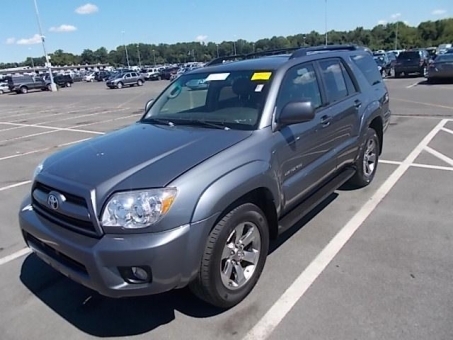 This 4Runner runs out excellent, the engine and transmission are strong. It is clean inside and out.